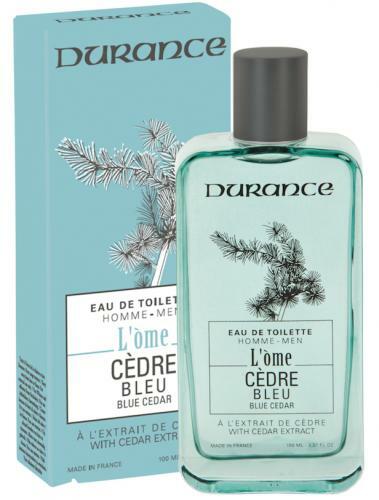 BLUE CEDAR EAU DE TOILETTE - The L'Ome range, taking the Provencal word for man, pays homage to Provence and its health-giving plants, creating a collection of masculine portraits. A fragrance that is woody but singularly fresh and rounded. With its vibrant Cedar notes, it encapsulates a serene man with a unique charm.